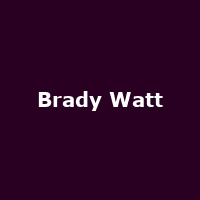 Brady Watt is an American multi-instrumentalist, composer and producer from Harlem. He is a regular bass player with Talib Kweli and DJ Premier and he has worked on numerous hip hop albums as a musician as well as producer. Solo albums include "The Gate" (2014) and 2015's: "Lifetronics".